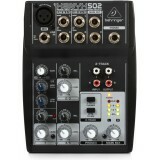 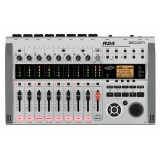 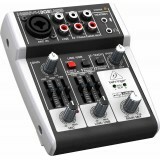 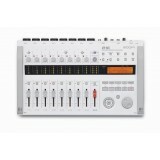 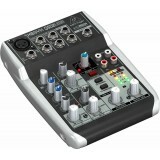 Premium 5-Input Mixer with XENYX Mic Preamp and USB/Audio Interface - Ultra-compact and ultra.. 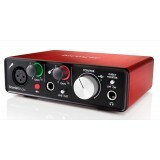 Premium 5-Input 2-Bus Mixer with XENYX Mic Preamp & Compressor, British EQ and USB/Audio Inte.. 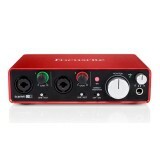 Premium 5-Input 2-Bus Mixer with XENYX Mic Preamp and British EQ - Premium ultra-l..
General Specification - High quality mic preamps, Scarlett 2i2 features two high quality award-.. 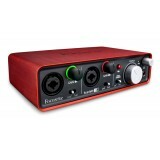 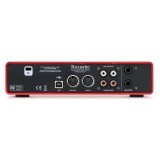 FEATURES Two natural-sounding Scarlett mic preamps with plenty of even gain Two newly designe..
Link : http://global.focusrite.com/usb-audio-interfaces/scarlett-2i4 Key Fea.. 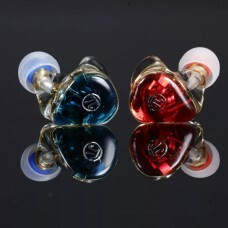 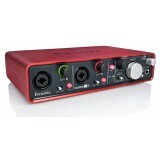 FEATURES One natural-sounding Scarlett mic preamp with plenty of even gain. 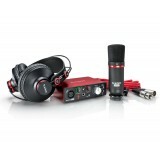 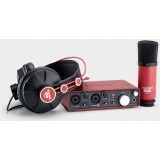 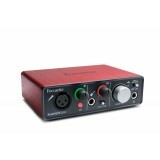 One newly designe..
- 2 in / 2 out USB audio interface - Focusrite microphone preamps merupakan yang terbaik di sel.. 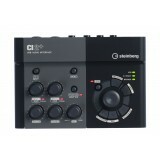 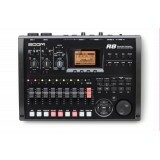 FEATURES Get everything you need in one box, and start recording straight away Two natural-so..
CI2+ Production Kit Leading the CI series of interface controllers, the CI2+ USB-powered stud..